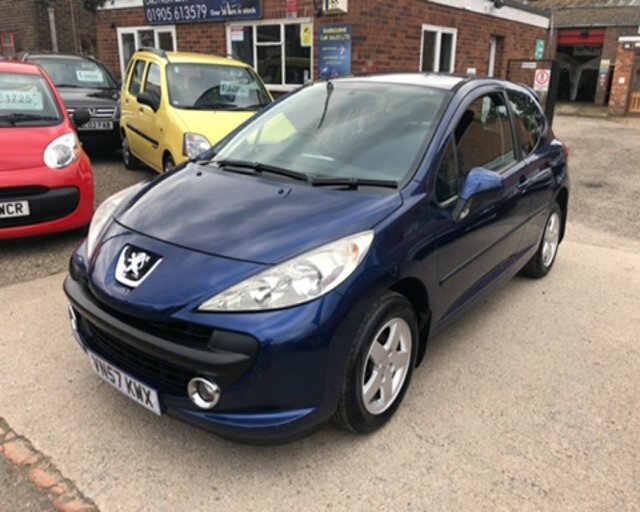 Looking to save money on a used Peugeot for sale in Worcester? 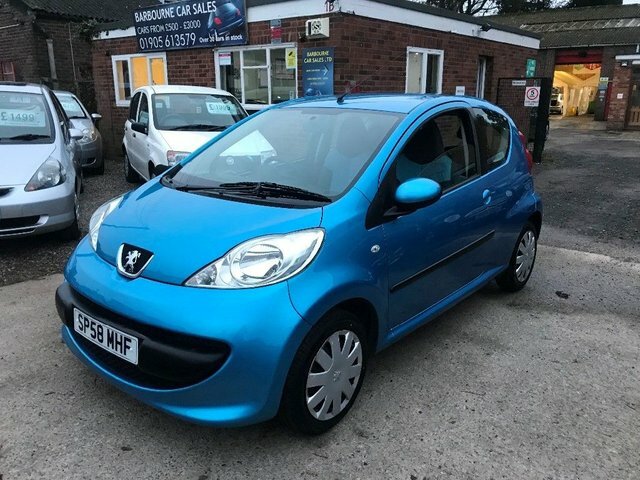 You can always be sure of finding a great deal when you come to Barbourne Car Sales Ltd. We're proud to be one of the region's leading pre-owned vehicle specialists and with a huge range of quality vehicles to choose from, you're sure to find a second-hand Peugeot that fits your requirements. If you're looking to save on a used Peugeot 206, or want to enjoy the thrill of a used Peugeot RCZ, be sure to speak to a member of our team. Call, get in touch here on the website or pay a visit to the showroom in person.